"A real insight into who I am and where I should be going, and how to get there." Over the school holidays there has been a hive of activity here at KWC. 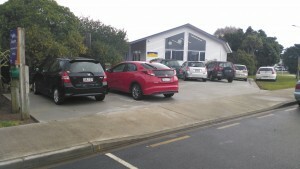 We have a new entrance and carparking area! A big thanks to our entrance way group for all their hard work.